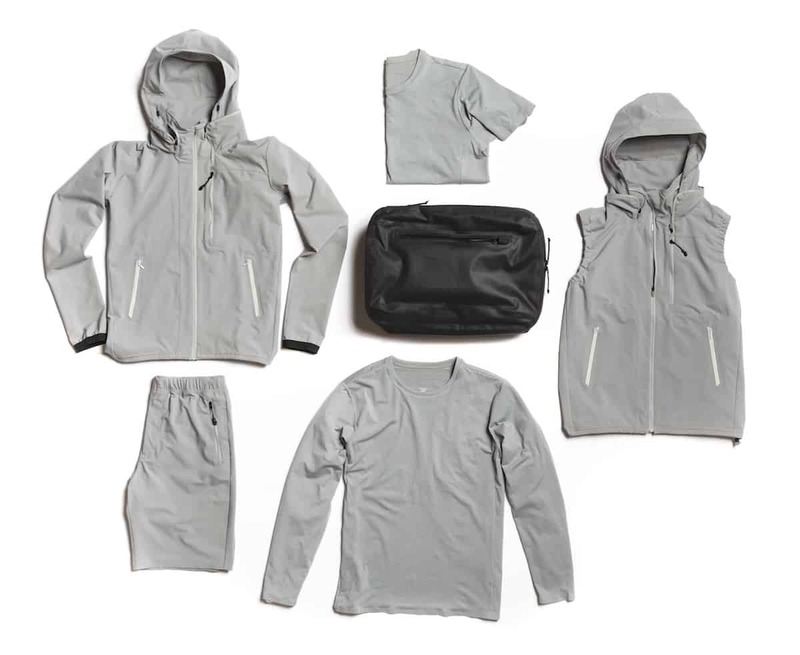 Japanese heritage sportswear brand Descente now offers one of the most travel-friendly clothing collections of all time with its just launched collaborative capsule it created with San Francisco-based design and manufacturing brand DSPTCH. 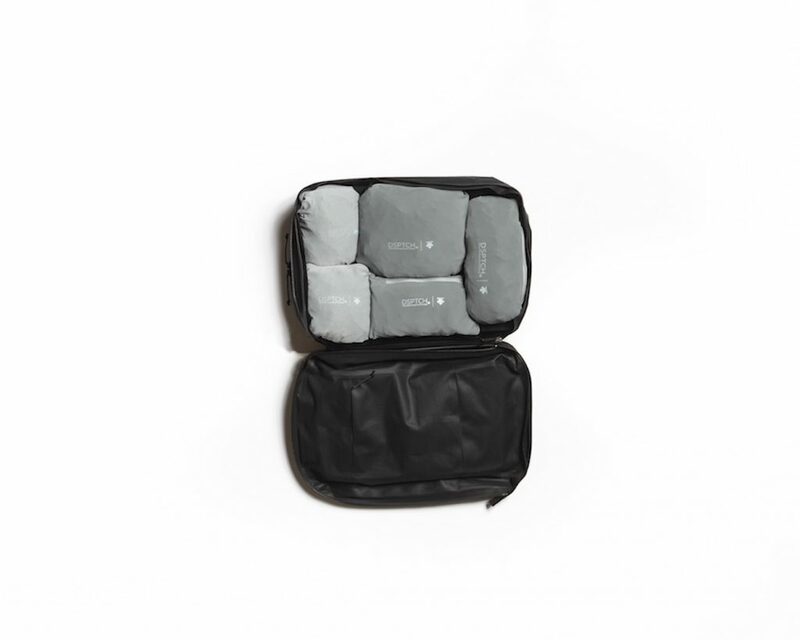 The five pieces – a jacket, vest, long sleeve tee, short sleeve tee and shorts – can each be folded up into accompanying compact pouches that take up little luggage room. Created from Solotex stretch polyester, the garments are lightweight and water resistant and offered in four color options: gray, navy, black or white. Retail prices range from $215 for the jacket to $82.50 for the shorts and a 20 percent discount applies if customers buy a weekender kit comprising five items. A $360 weekender nylon backpack is also part of the collaboration and is currently available for preorder. The items are available at Descente’s online store.